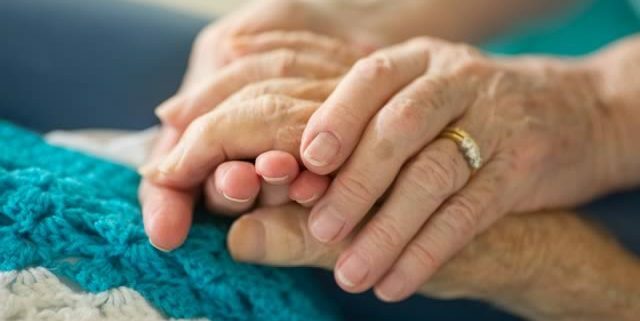 All our residential care facilities provide specialised Palliative Care for residents who have an advanced illness with no likelihood of recovery. Treatment addresses management of symptoms, ensuring the resident is as comfortable and pain free as possible. Our professional and skilled team of doctors, nursing staff and personal carers provide high-quality compassionate care, supporting the resident to be as comfortable as possible whilst ensuring family members and loved ones are included in decisions affecting end of life care. Further helpful information may be found by accessing the link below.